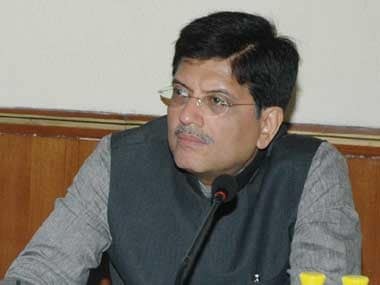 Railway Minister Piyush Goyal on Monday said he was exploring the possibility of facilitating manufacturing units for cheap and bio-degradable sanitary pads at 8,000 railway stations of the country. 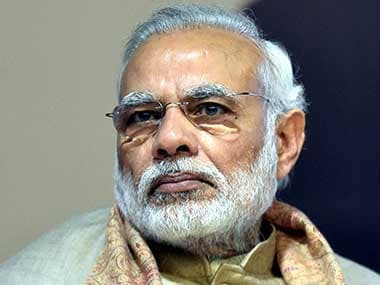 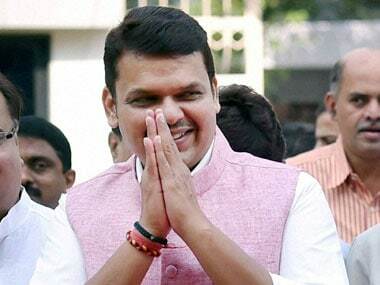 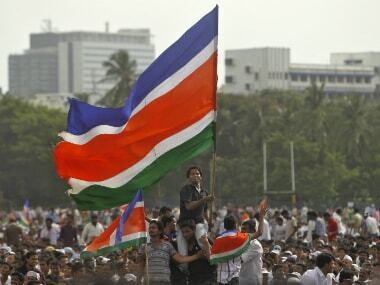 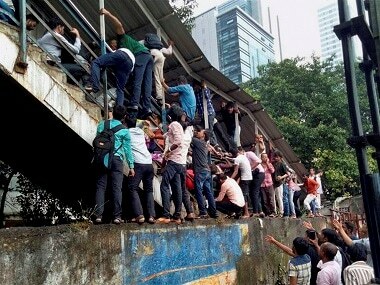 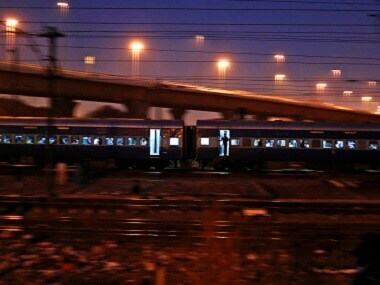 Criticising the railways for "criminal negligence" resulting in the death of at least 22 persons in a foot overbridge stampede in Mumbai, the Congress on Friday advised Prime Minister Narendra Modi to "change the face of the raliways and not ministers"
The bullet train, which has a capacity to accommodate 750 people, is expected to reduce travel time between the two cities from seven to three hours. 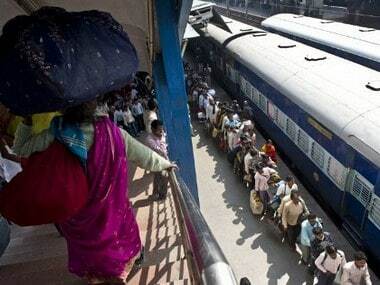 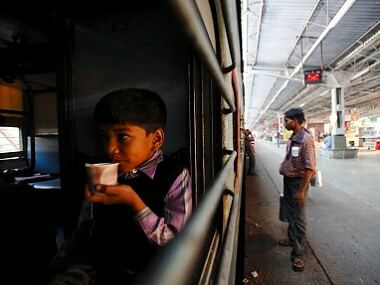 People can soon buy generic drugs at cheaper prices from railway stations, the government informed Parliament on Wednesday. 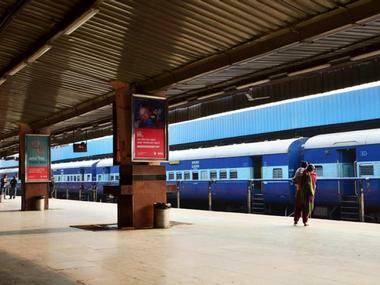 China, Singapore, Canada and Belgium are among nine countries which have shown interest in joining the Indian Railways' ambitious station redevelopment programme across the country. 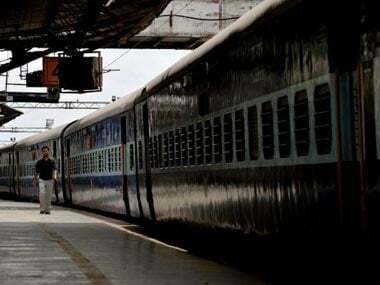 The Konkan Railway Corporation Ltd (KRCL) is planning to develop 21 new stations on its route and double 147-km stretch of the track, an official said on Wednesday.